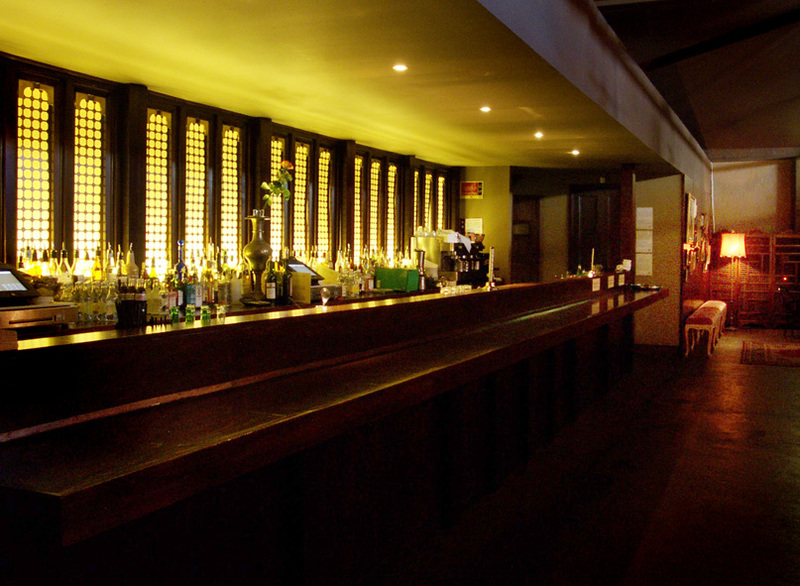 The Victoria Room restaurant and bar in Sydney's Darlinghurst is an ultra smooth dining establishment. Richly decorated in British-Raj style, this exotic dining room and award-winning cocktail bar exude bon-vivant chic. The Victoria Room offers a superlative menu, wine and cocktail list. In the restaurant patrons can dine on a fine selection of Mediterranean dishes, each moderately priced and designed to share. Dining has never been so relaxed. The perfect table will be found against a backdrop of decorative screens, paintings, lush palms and rich wallpapers.